Spacious home with large rooms on top of historic Missionary Ridge. 2084 square feet with a large sunroom plus additional space in the basement. The basement footage is not included in the square footage total would be perfect for a den or game room. 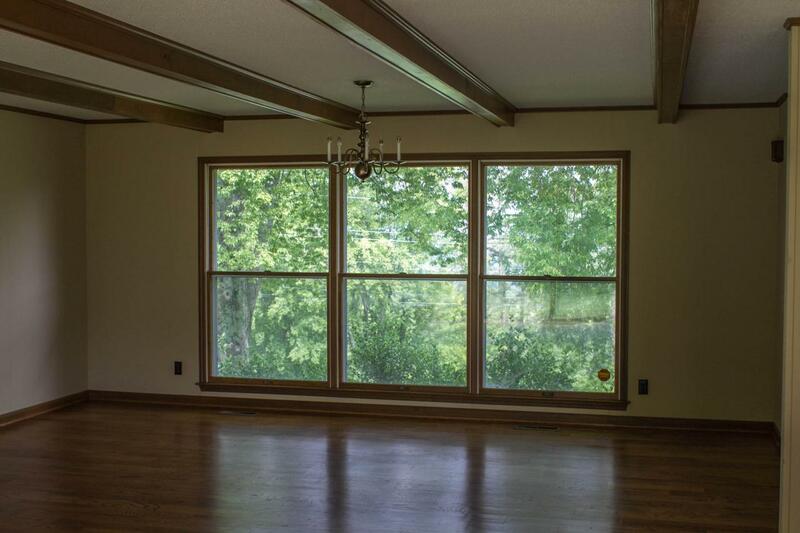 The main living area is all one level except for 1 step in sunroom. This home features 2 gas fireplaces, 1 car garage and 2 car carport. Beautiful hardwood flooring in living room and bedrooms. Lawn care and garbage service is included. Will be available for rent in May. Call today! Landlords are related to listing agent. Listing courtesy of Faircloth Realty.